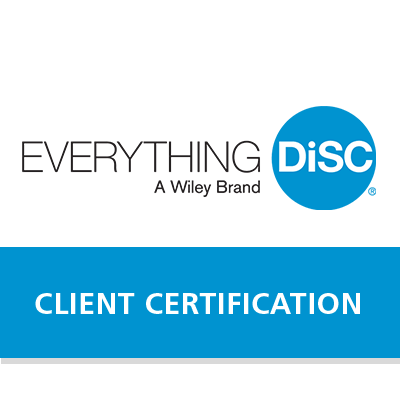 EVERYTHING DiSC® SALES TEACHES SALESPEOPLE HOW TO CONNECT BETTER WITH THEIR CUSTOMERS. 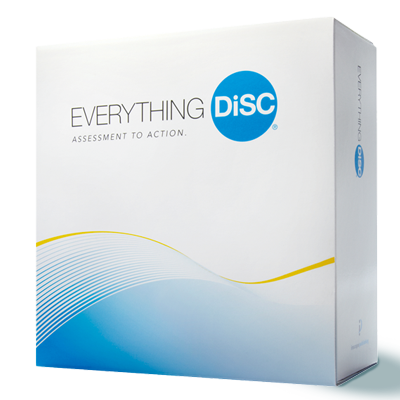 Everything DiSC® Sales is classroom training that uses online pre-work, engaging facilitation with contemporary video, and online follow-up to create a personalized learning experience. Participants learn how to read the styles of their customers. The result is salespeople who adapt their styles to connect better—and close more sales. 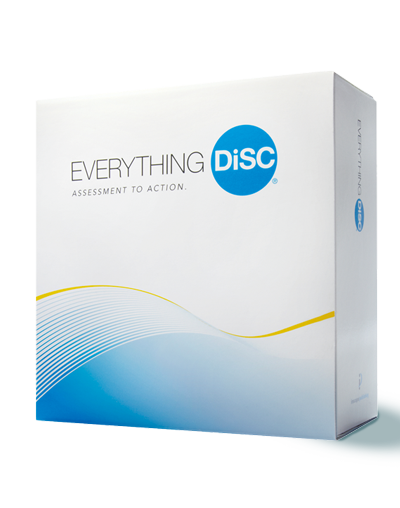 Everything DiSC Sales is the most in-depth and easily customizable DiSC-based sales-training solution available. 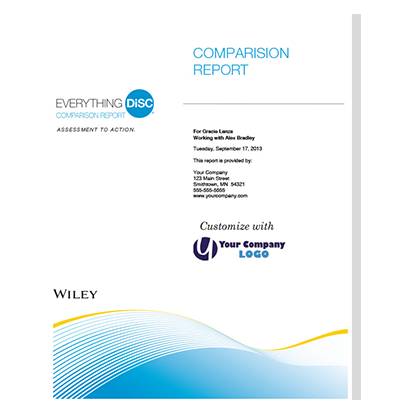 Sales-specific, personalized content creates an in-depth learning experience. 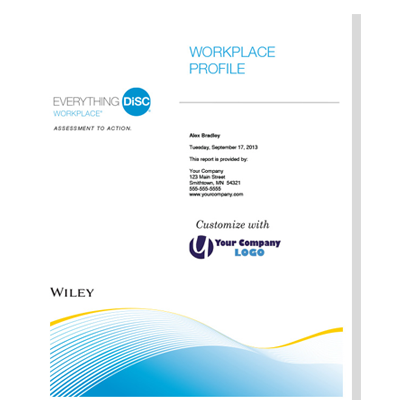 Modular design and online tailoring features allow you to design a customized program that’s right for your organization.